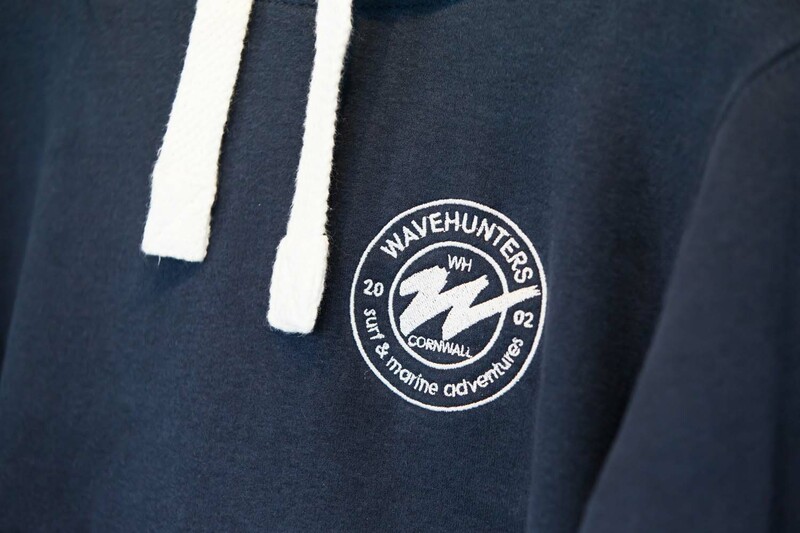 Wavehunters are an expanding business on Cornwall’s north coast providing boat trips, a clothing line and shop, surf hire and tuition and a converted shipping container beach cafe. They commissioned me to capture these aspects of their business and their distinctive branding. 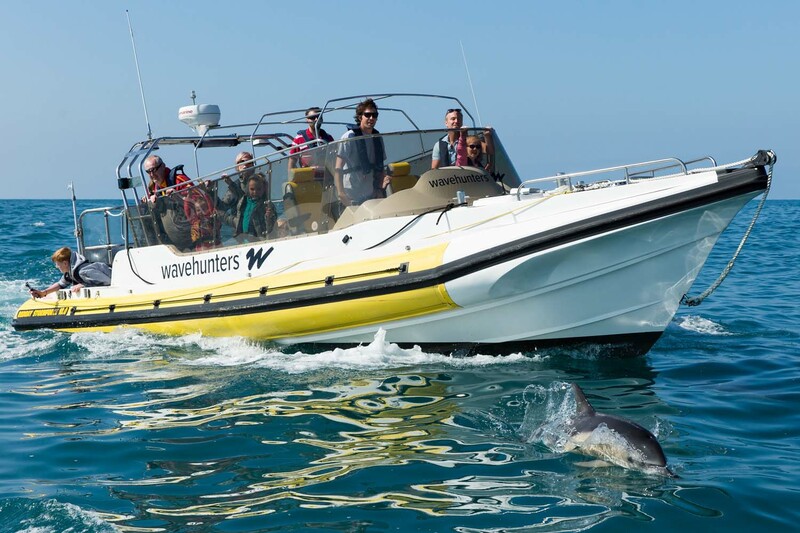 The highlight was photographing the dolphins which often join their boat trips – just incredible creatures who seem to enjoy meeting the boats. Although they are very, very fast and catching them requires quick camera-work…and some luck! 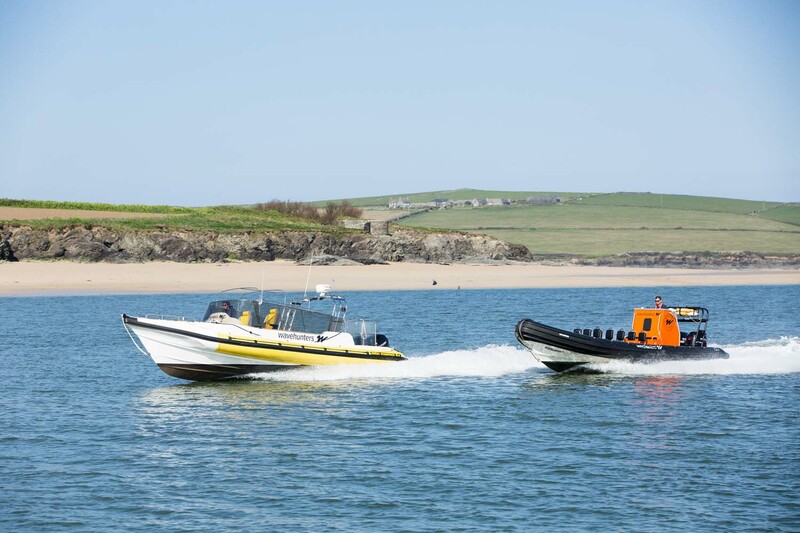 This commission typifies my favourite kind of work: capturing commercial branding in a real-time environment, in or on the sea and in a dynamic exciting setting where you can create great images. 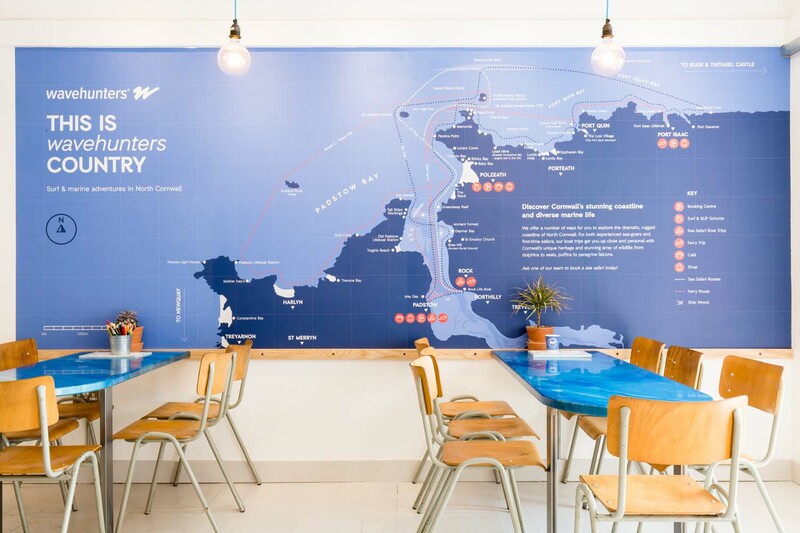 Location: Padstow, Port Isaac & Polzeath, North Cornwall, UK Brief: Website and printed promotional imagery of the shop, surf hire, boat trips and beach cafe Commissioned by: Wavehunters Wavehunters are an expanding business on Cornwall's north coast providing boat trips, a clothing line and shop, surf hire and tuition and a converted shipping container beach cafe. They commissioned me to capture these aspects of their business and their distinctive branding. The highlight was photographing the dolphins which often join their boat trips - just incredible creatures who seem to enjoy meeting the boats. Although they are very, very fast and catching them requires quick camera-work...and some luck! This commission typifies my favourite kind of work: capturing commercial branding in a real-time environment, in or on the sea and in a dynamic exciting setting where you can create great images.